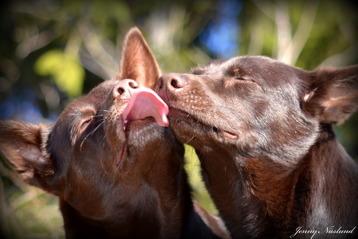 Successfull mating between Osca & Gizmo! 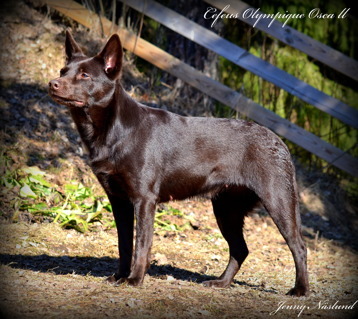 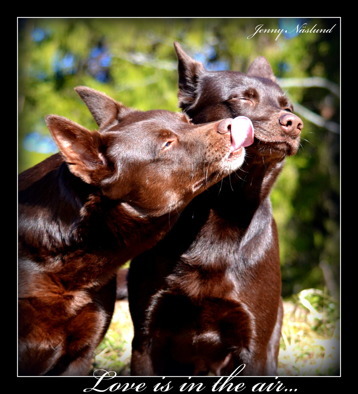 We are so happy to announce that Aussie Action's Opal and Cefeus Olympique Osca II are excpecting puppies! 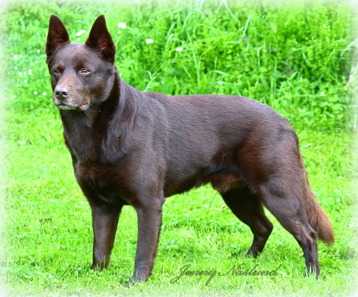 The birth will be around 20th of January. 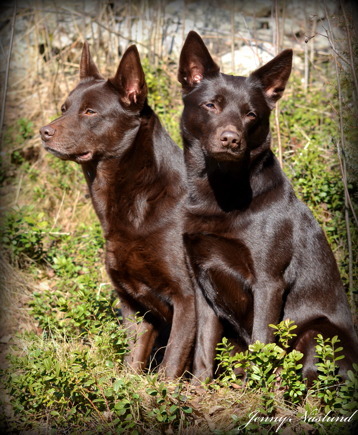 They are two really great dogs and we are so happy about this combination! 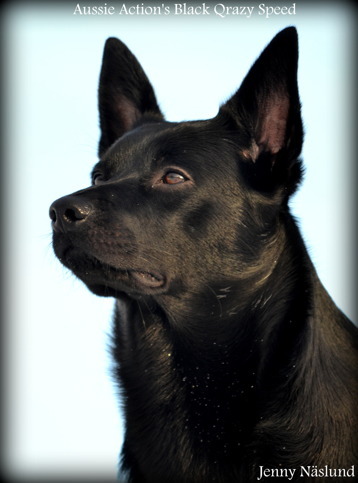 Then send us an email to kelpie@live.se and tell us about yourself. 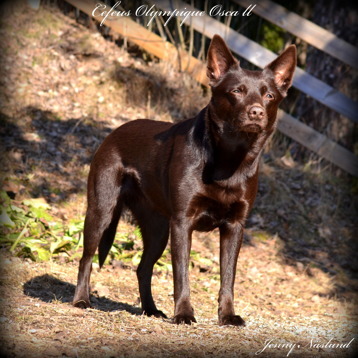 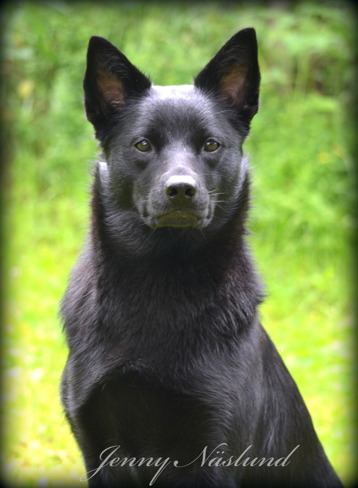 Winner of Norwegian KelpieSpecialty 2015! 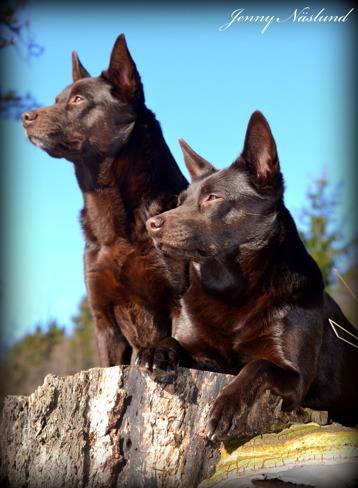 We had a great weekend in Norway at Norwegian Kelpiespecialty and European Winner 2015! 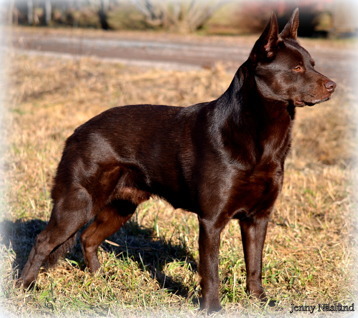 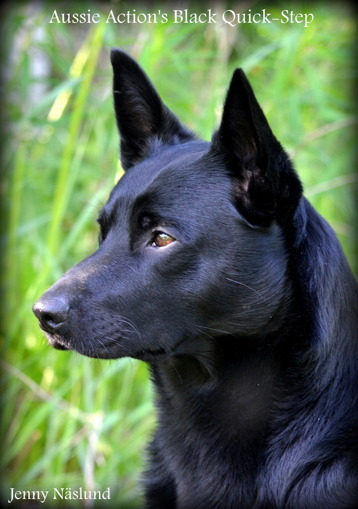 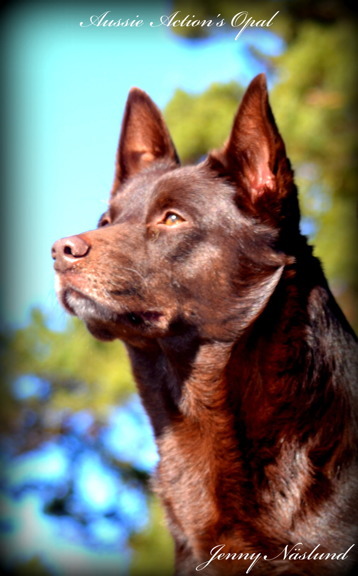 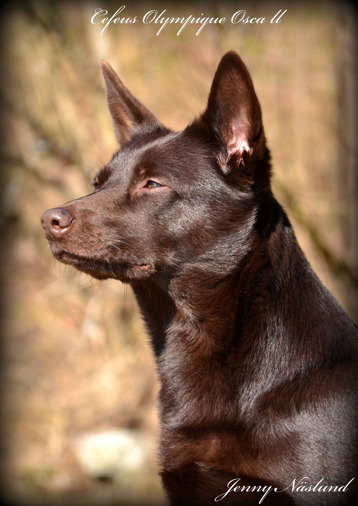 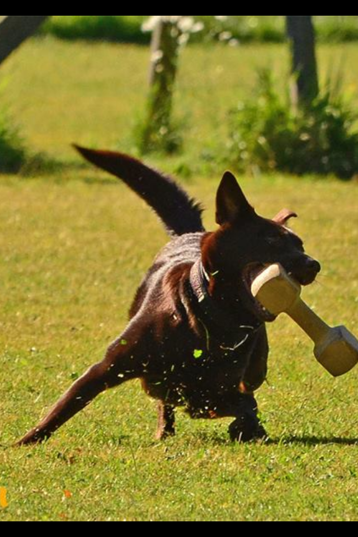 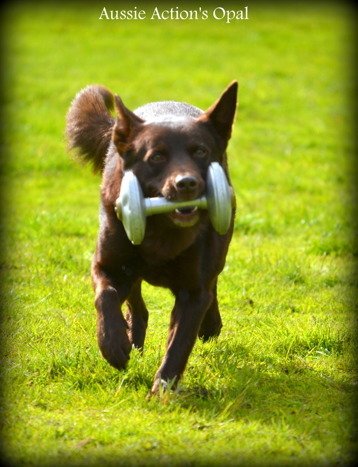 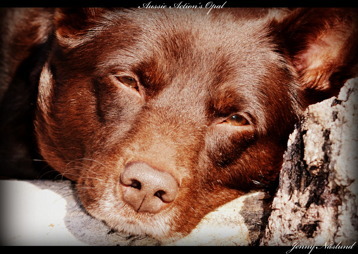 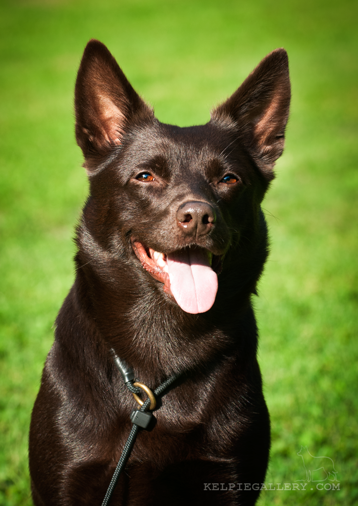 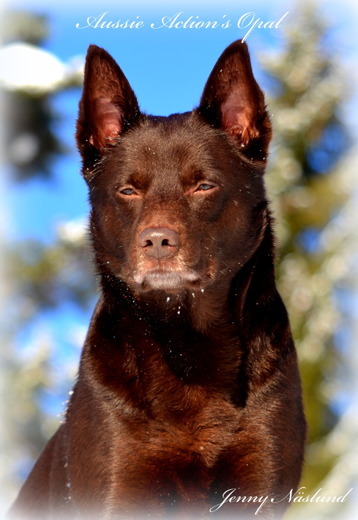 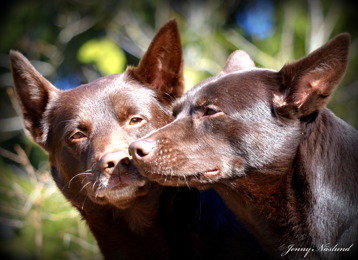 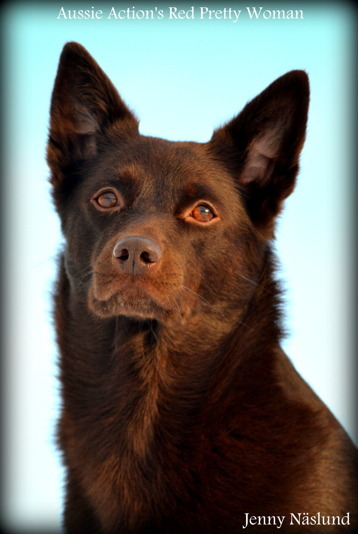 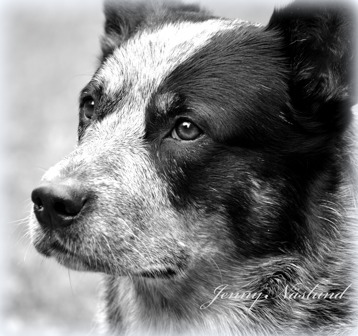 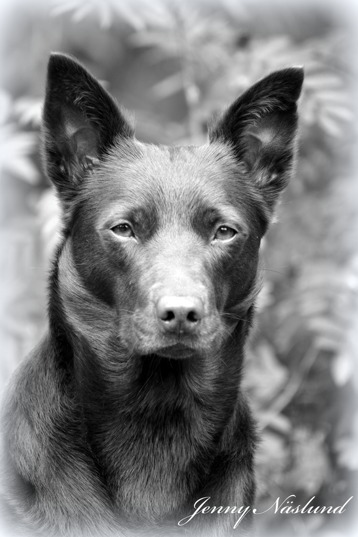 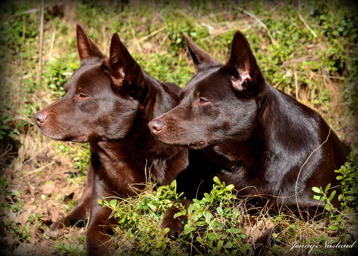 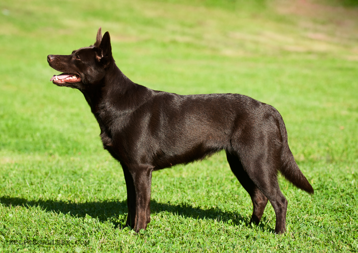 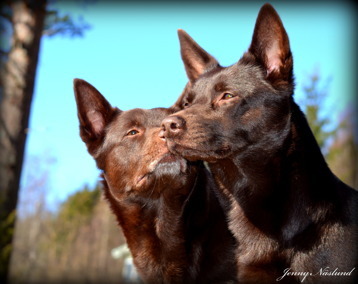 BIR and BIS over Kelpie and Australian Cattledog! 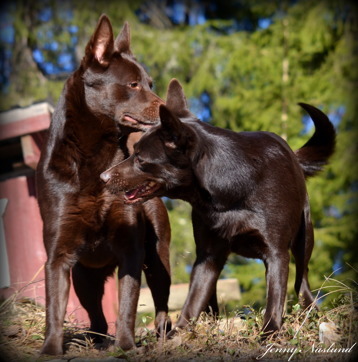 Thanks to Anna-Karin, Ulf and Hege for coming to the Shows and for taking care of your beautiful and great dogs! 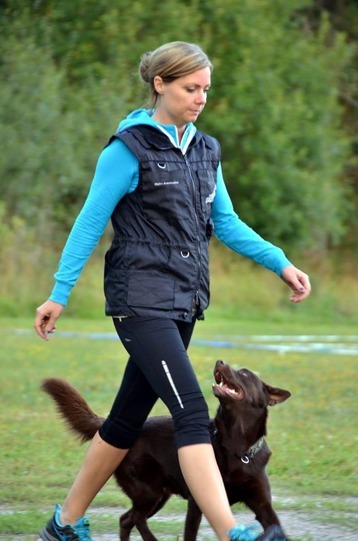 We had a great time in Norway, great work with the shows!